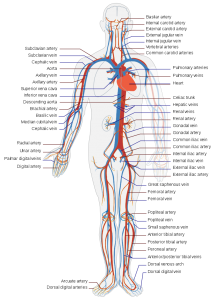 My Goal is to first assess the state of the vascular tree and its ability to deliver blood away from the heart to the rest of the body and organs. I also want to ensure that the blood can come back to the heart from all areas of the body. The arteries and veins are designed like a tree trunk with branches when you look inside the body. 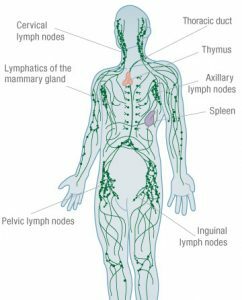 This vascular tree network ensures proper function of health and a problem with any part of the tree can manifest as pain or dysfunction. My job is to help the tree flow so that the body can manage itself better. 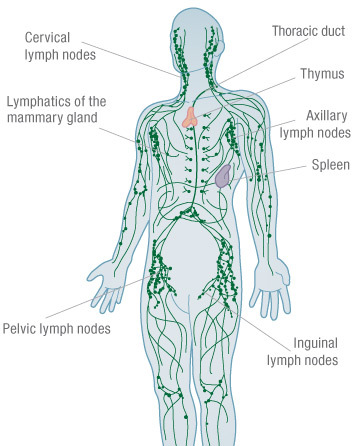 The third part of the tree of life is the lymphatic system and its associated organs of detoxification such as the liver, kidneys ,small intestine, spleen, thymus and lymphatic vessels.When the vascular tree is functioning correctly the detoxification pathways and lymphatic system will also respond correctly. -Pain in joints from immflamuation that often is worse at night or in the morning.